Swannington is a village in the Broadland area of Norfolk. This website is dedicated to news, information and activities in, and around, our village. If you would like to know a little more about Swannington please click on the link at the bottom of this page. This popular bienniel event is back! 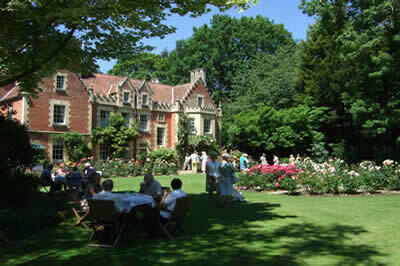 Eight wonderful open gardens, a classic car exhibition and a barbecue on Swannington common. Click here to go to the Swannington in Bloom website. In a bid to further reduce plastic pollution in our area, Broadland District Council is encouraging groups to join the Refill scheme. 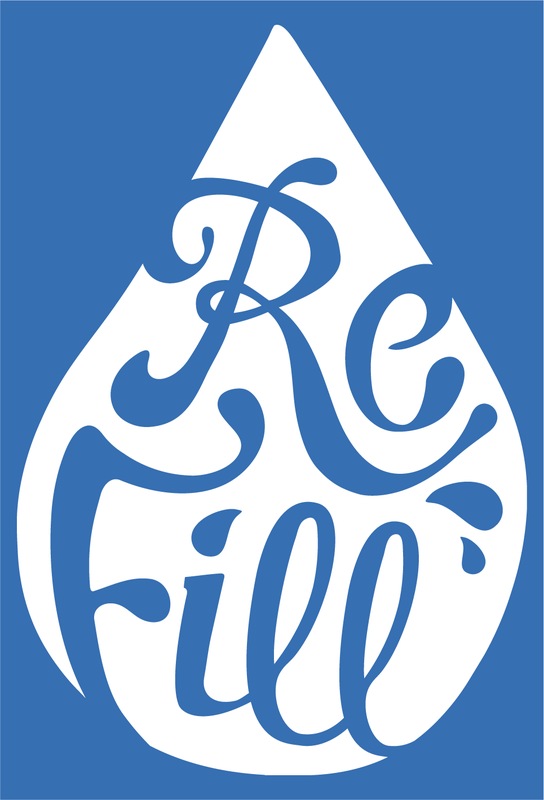 Refill is a national water campaign which allows you to refill your own bottle with tap water at designated refill stations across the UK, therefore reducing the use of single-use bottles. Local groups are central in promoting the scheme by encouraging local businesses to sign up and get involved. Participating businesses simply put their location on the Refill app and put a sticker in their window to let the public know they’re welcome to come in and fill up their bottle for free. We are supporting the sign up of local groups, and have some Refill bottles to give away to the first 15 groups to sign up to the scheme to be used as part of a local competition. The NHS has provided some helpful hints on how to stay healthy this winter. Click here to download the latest version of their advice. 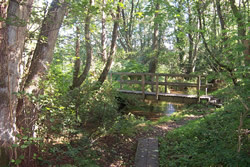 Dr.Mark Hassell has been contributing a series of nature articles to the Pilgrim newsletter. They are published separately on the new Nature Notes page. Click here to go straight to the page. Although Broadband speeds in the main village of Swannington are largely reasonable, our hamlets on the periphery are suffering a poor service. This site was created and is maintained by Jeremy Smith. For contact details please click here.